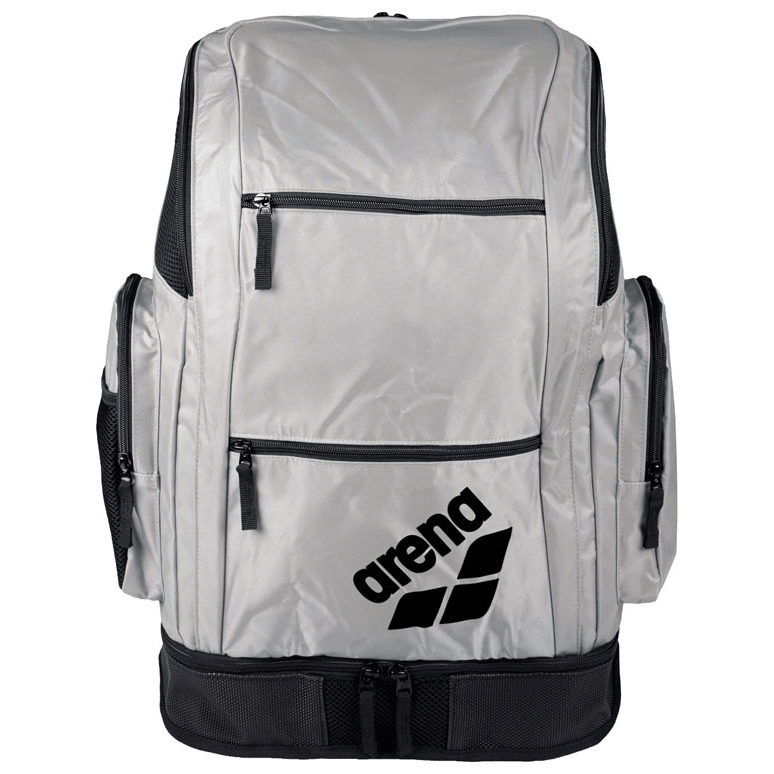 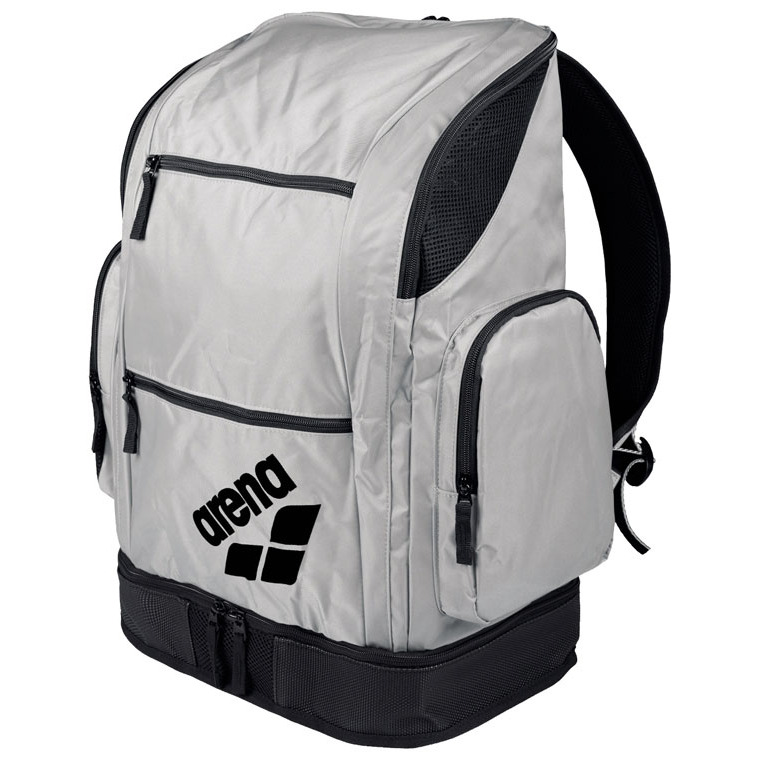 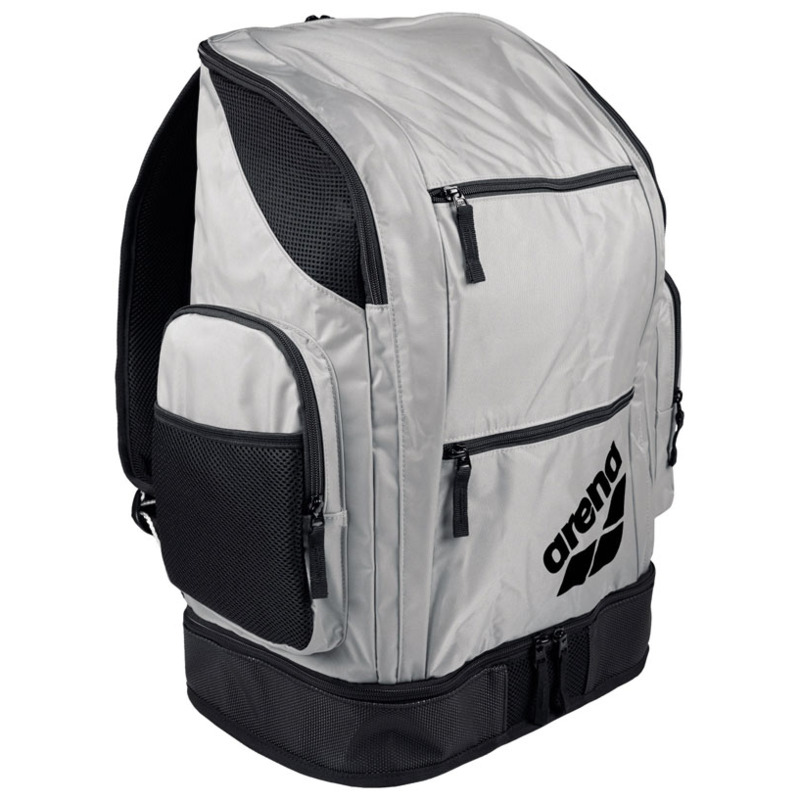 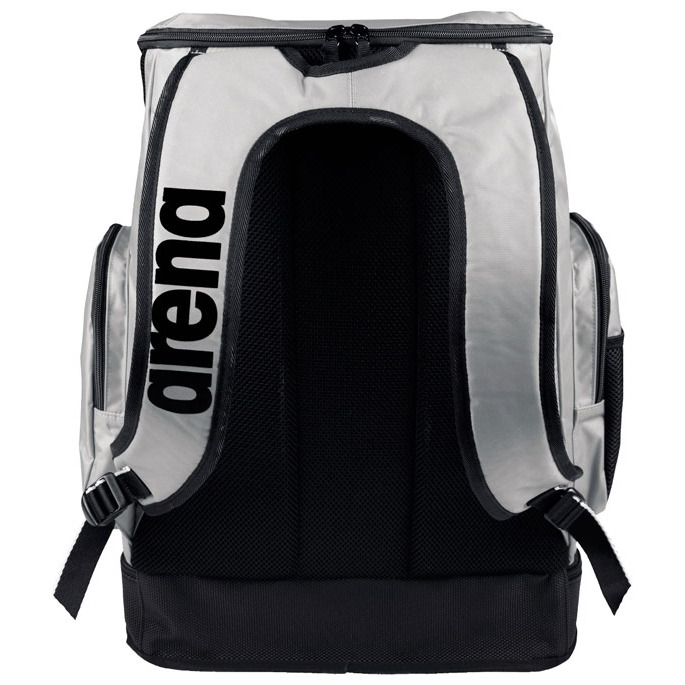 The silver with black trim Arena Spiky 2 LARGE backpack measures 49 x 23 x 35cm and has a volume of 40 litres. 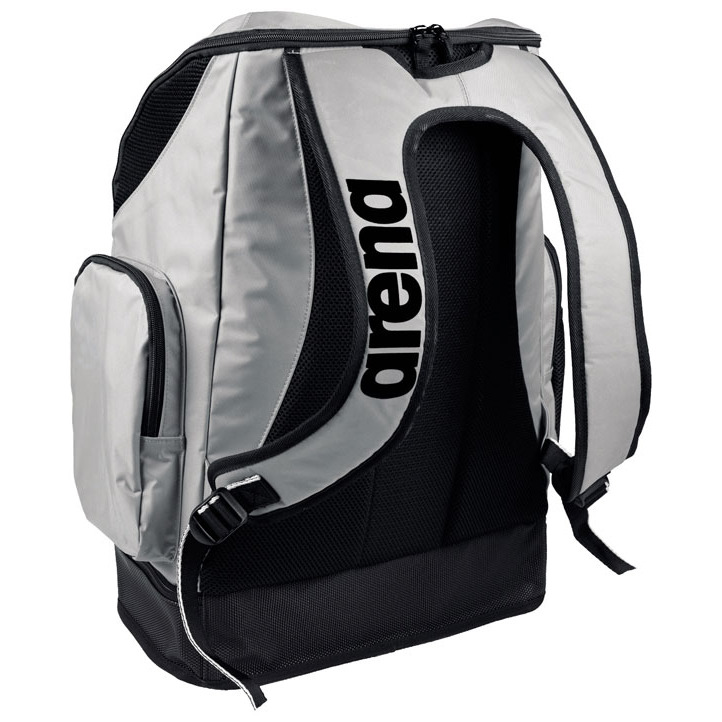 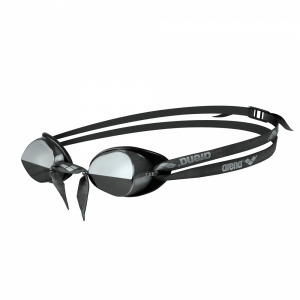 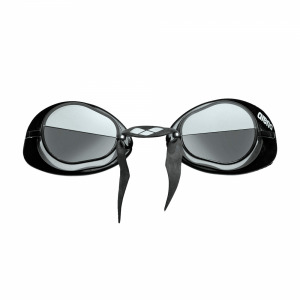 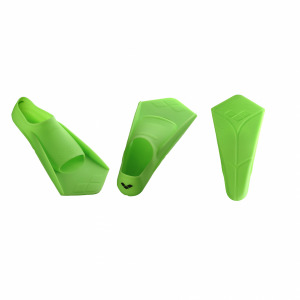 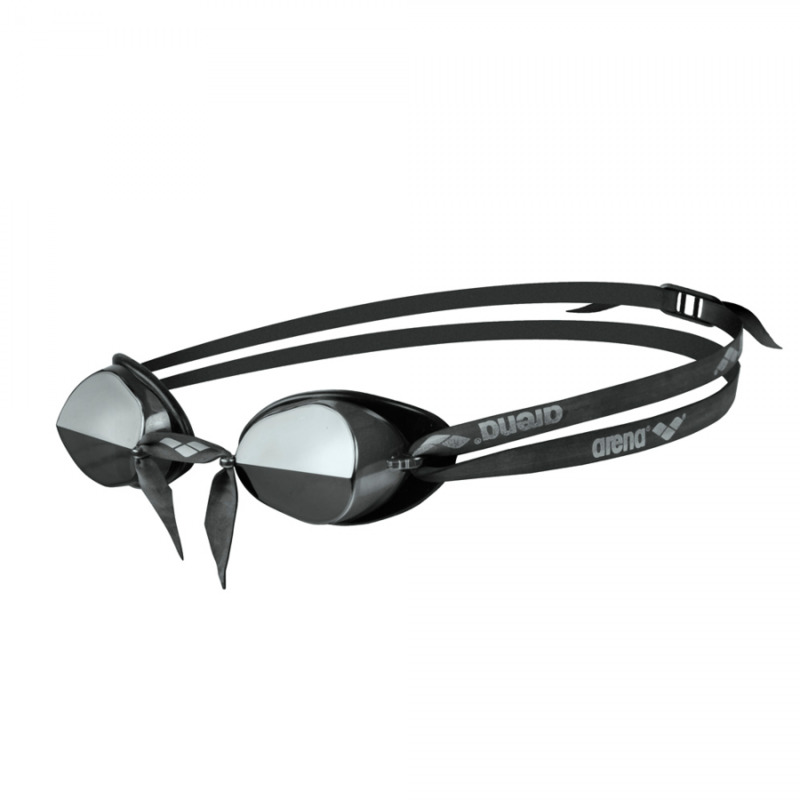 It is perfect for carrying wet swim gear as it has separate pockets for wet and dry gear and the ventilation of compartments allows for moisture control. 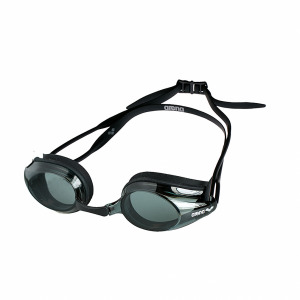 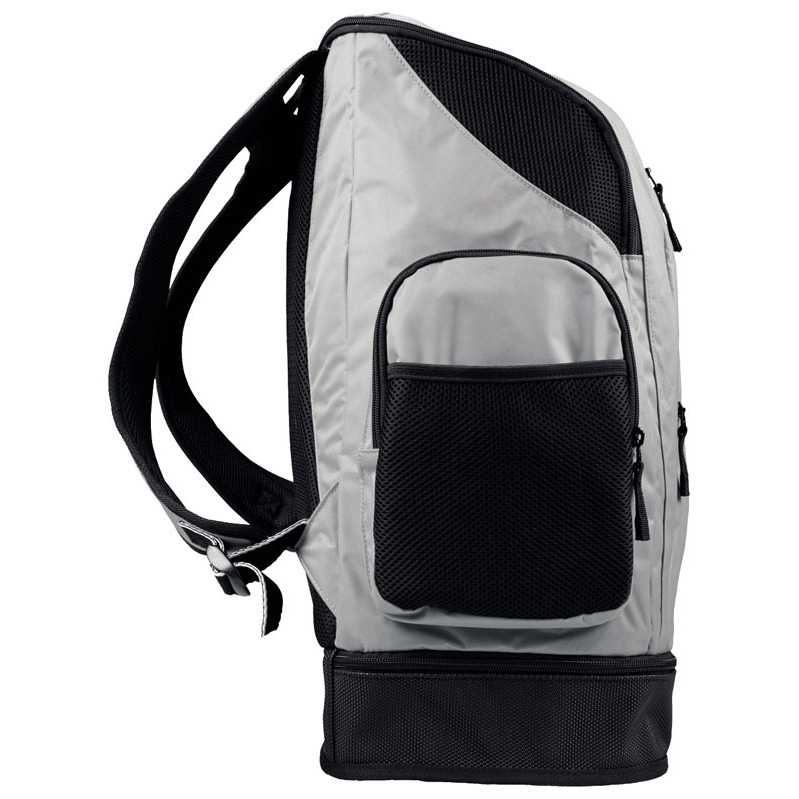 There is a harness strap system, a reinforced bottom and padded and breathable back panel.